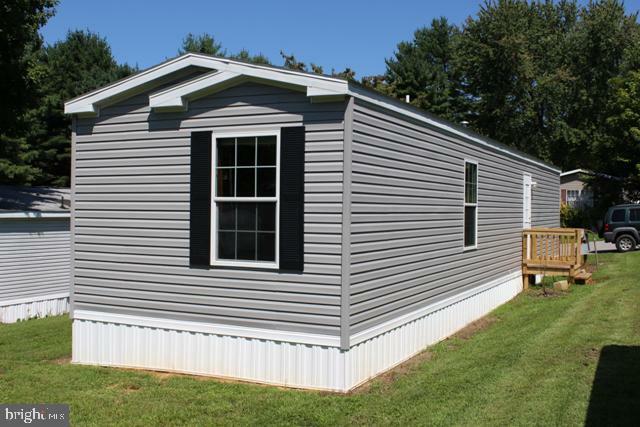 2018 Redman ~ Champion custom built mobile home is located in Conowingo Mobile Home Court, Conowingo Maryland provided by Superior Homes. 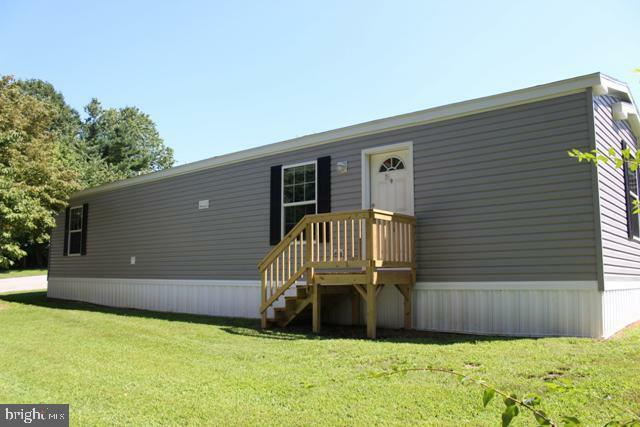 Home is 14~ x 56~, 2 Bedrooms, 1.5 Baths with 747 sq. ft. 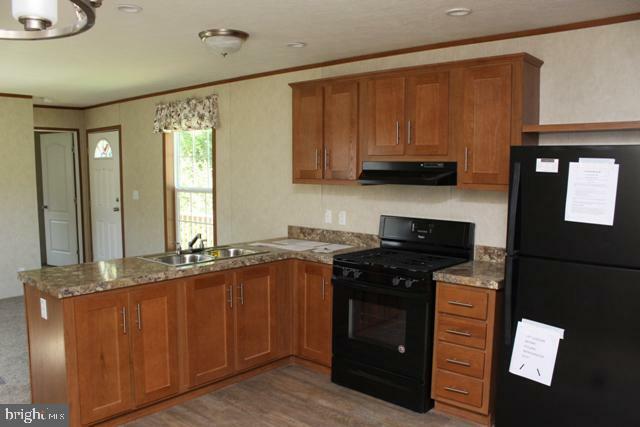 This home features hardwood-looking vinyl flooring through-out entire home, except the living and bedroom, 2~x 6~ exterior wall, Low-E windows, brand new electric range, hood range, and refrigerator. Propane furnace/forced air. Washer/dryer hookup ready. 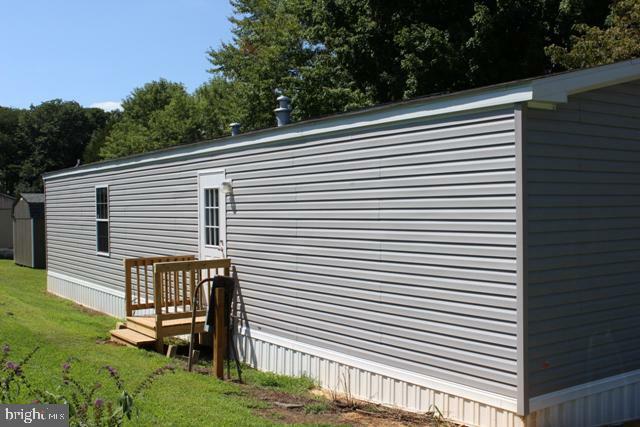 Only $435/month lot rent and Water/Sewer/Trash are included. Licensed agent has financial interest in Mobile Realty 2, LLC.